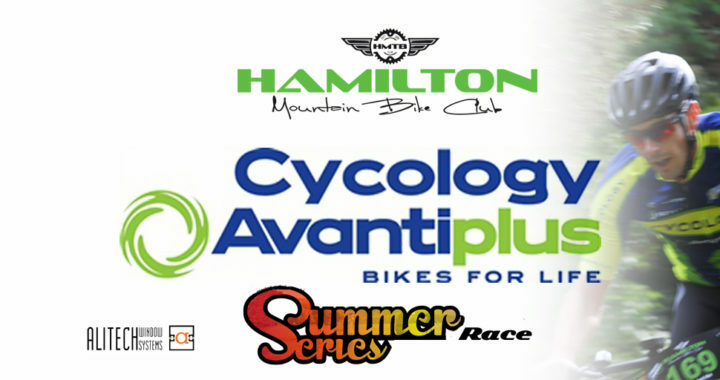 Wednesday is almost upon us and that means yet more racing in the Avantiplus Cycology Summer Series !! As is tradition during the series we like to mix things up a little with ‘reverse direction’ or ‘endurance’ and for race #4 this week we will be offering up a ‘figure 8’ format which proved to be popular during the Winter Night Series !! This provides a rare opportunity to ride our track in a different perspective, which presents some interesting challenges !! This format will apply to all adult classes and sprocket rockets (with the exception of carpet gully as usual). The Track Team and Committee are still working on the plans for this and will be marking out the track and we ask that you DO NOT try to practice this format before the race as it creates a safety problem for everyone using the track. See you on Wednesday with rego from the usual time of 5pm and please be sure to pay attention during the briefing !! Posted in club, News, Summer Series and tagged club, news.